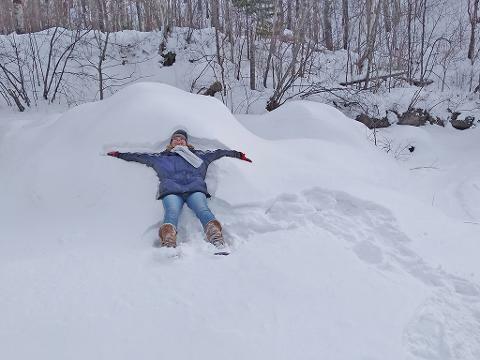 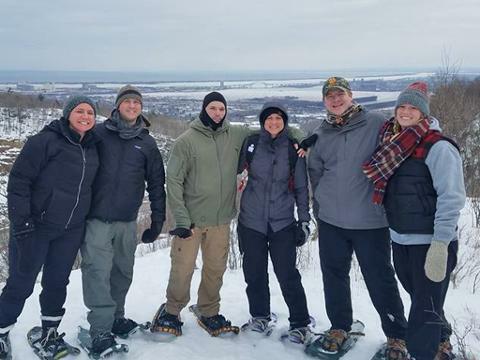 No matter what the weather brings… there’s always adventure to be had in Duluth! 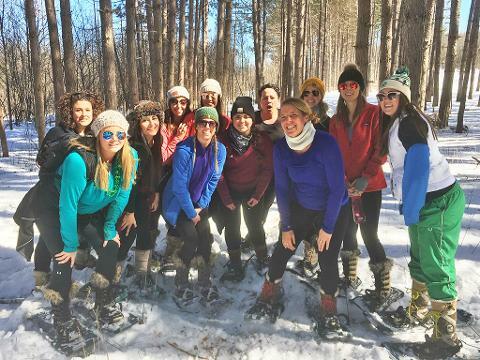 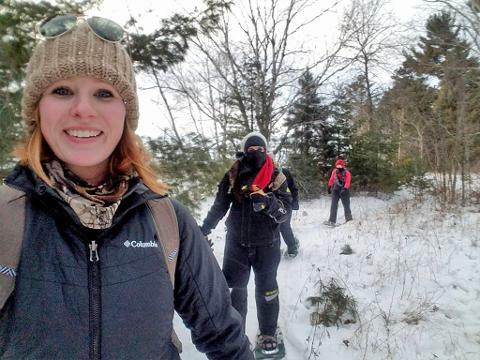 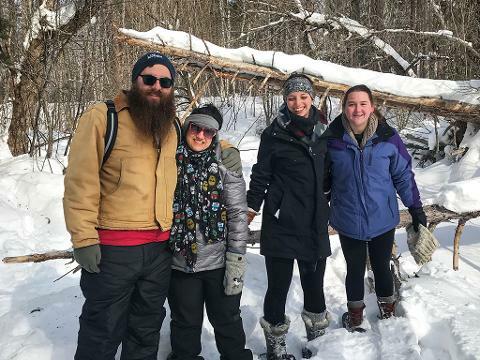 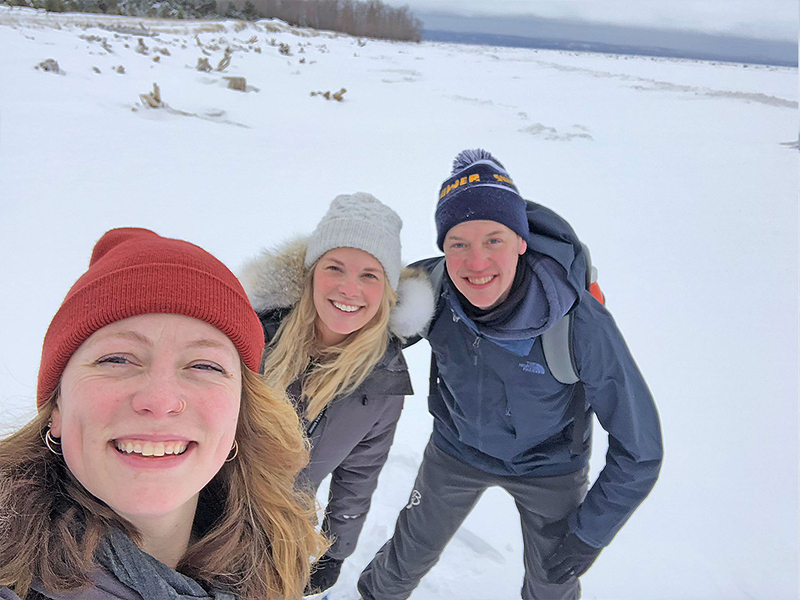 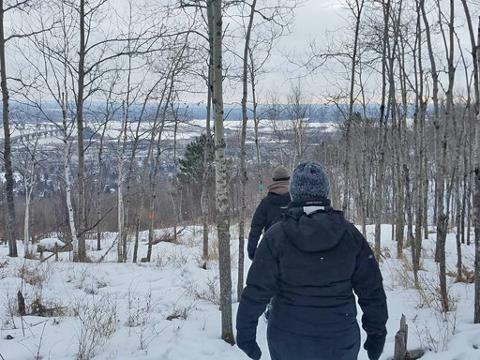 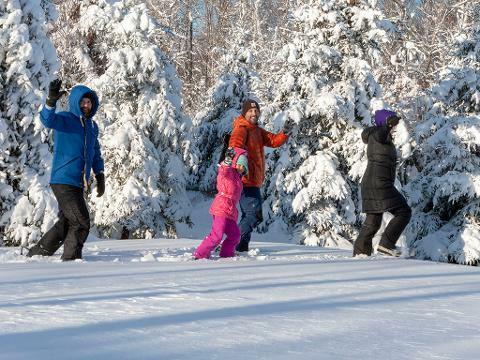 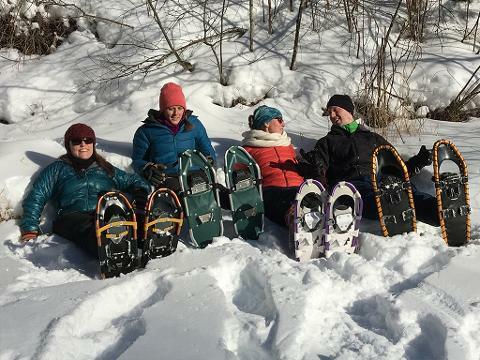 The Northwoods Snowshoe Adventure is the perfect way to explore Duluth’s winter landscape – forested trails, breathtaking ridge lines, and beautiful woodland streams. 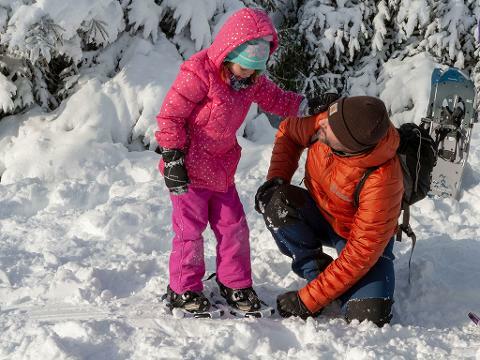 We’ll take care of everything from outfitting you with high-quality gear to transporting you to the trail… welcome to The Duluth Experience!